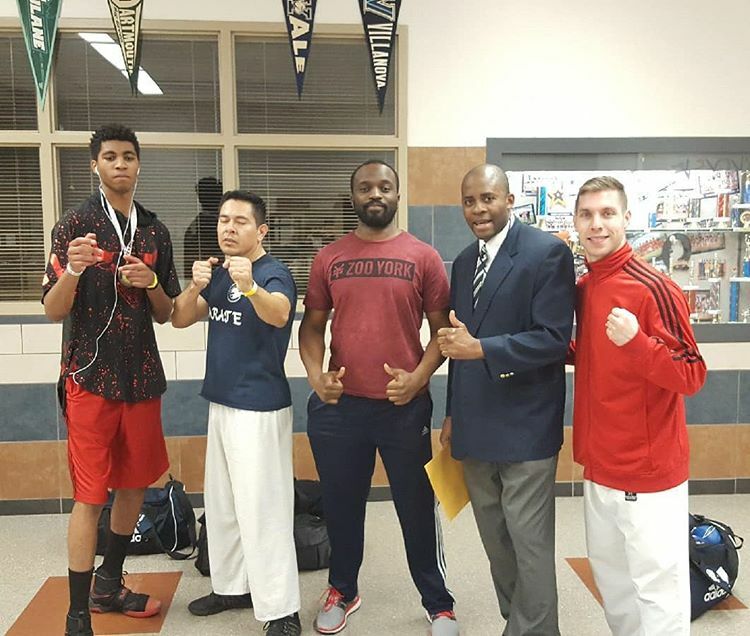 Tomodashi-Iostk 2018 Championship hosted by Kume Karate International Shito-Ryu USA Saturday, March 10. 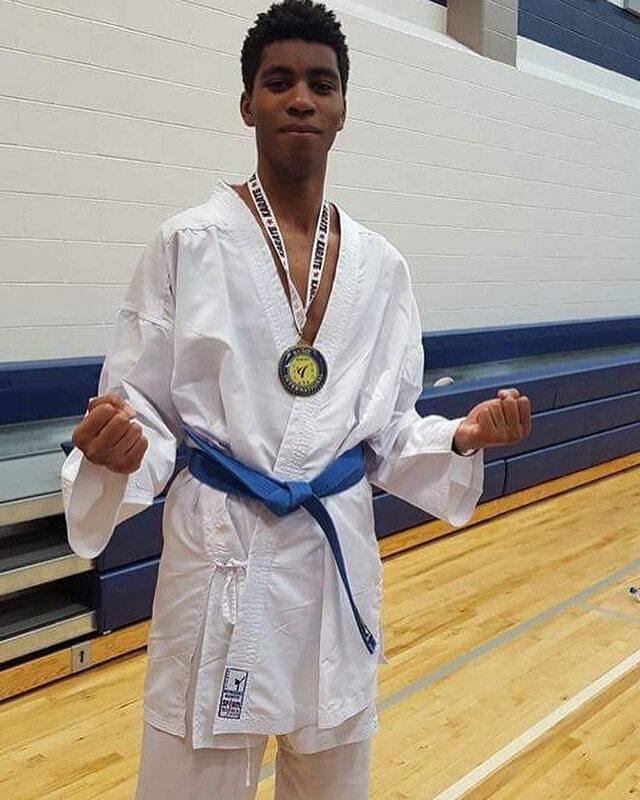 Marvin Ndem takes the gold in 18-34 Kumite! 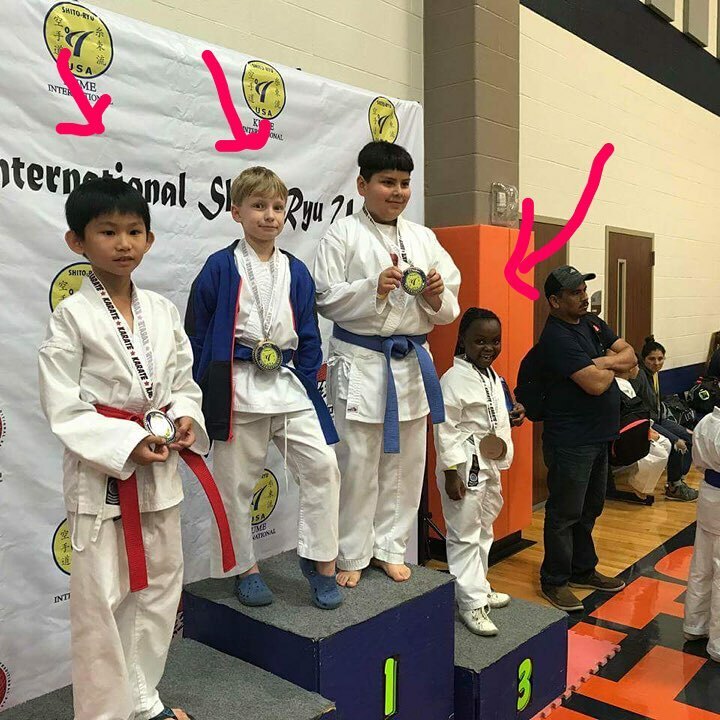 We’re proud of you and your hard work and achievement! Let’s keep it up! More tournaments coming. 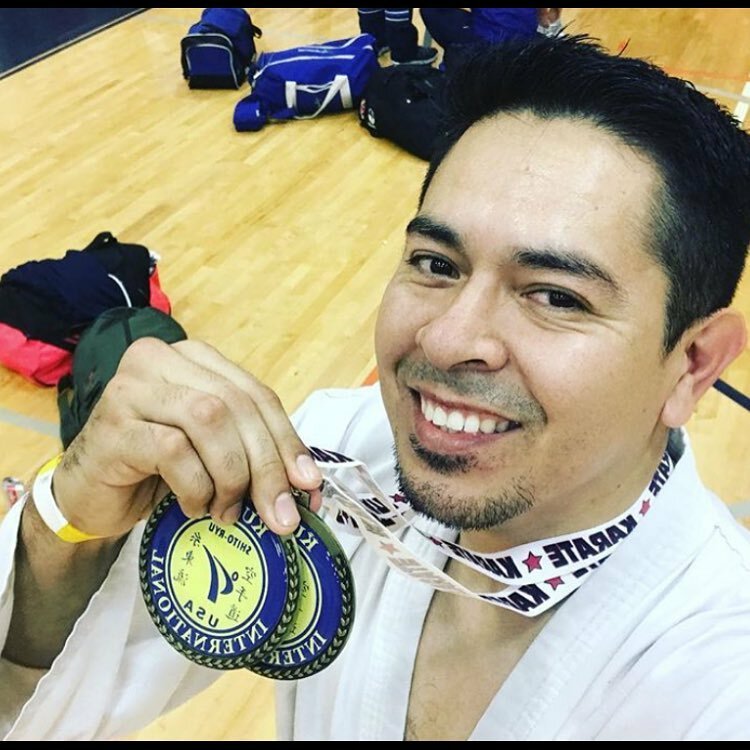 Jose Vargas takes the gold in 35+ intermediate Kata and Kumite! Congratulations Jose! Your hard work continues to pay off. 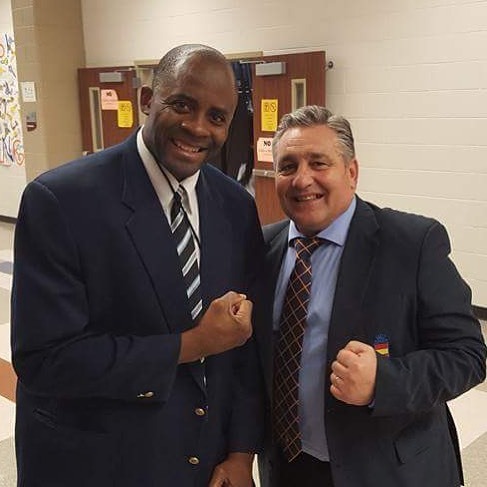 Legendary Karatekas, Sensei Alex Ndem with Spain National Coach Angel Arenas. Thank you for joining us here in Texas Shihan, as well as a fantastic seminar. Our kids Nico, Isaac, and Ida also conquered the podium! Great job kids! Lots of progress made!